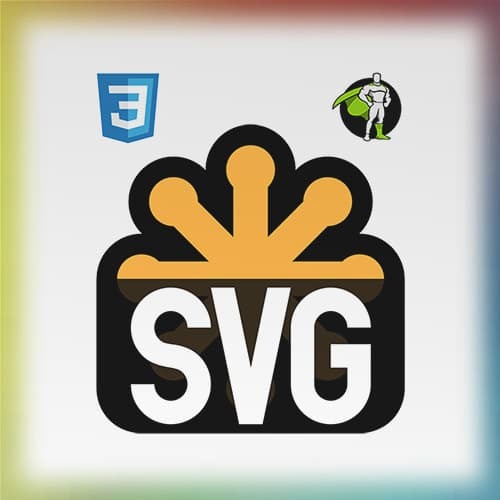 While this isn’t specific to SVG, performance can be heavily impacted by unoptimized SVG graphics. Sarah stresses the importance in testing the performance of web animations. She also shares a few of her own benchmarks as they related to different animation styles.